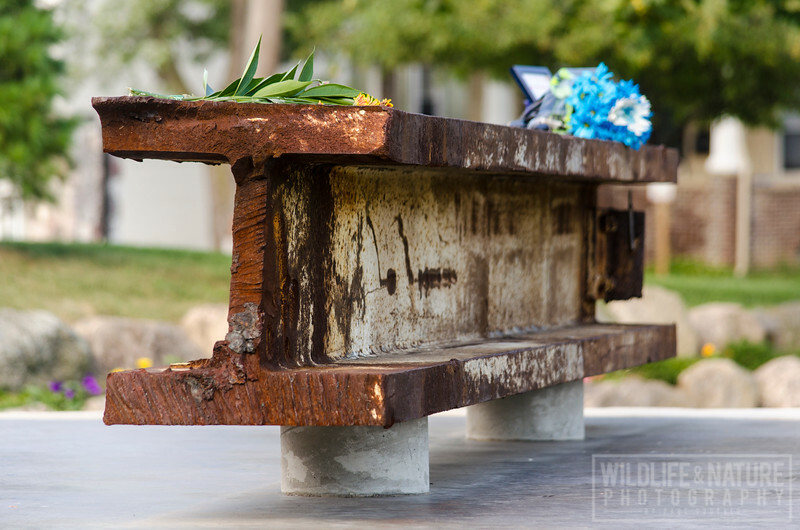 A photo taken on September 11, 2013 of the 9/11 Memorial on the campus of Eastern Michigan University. 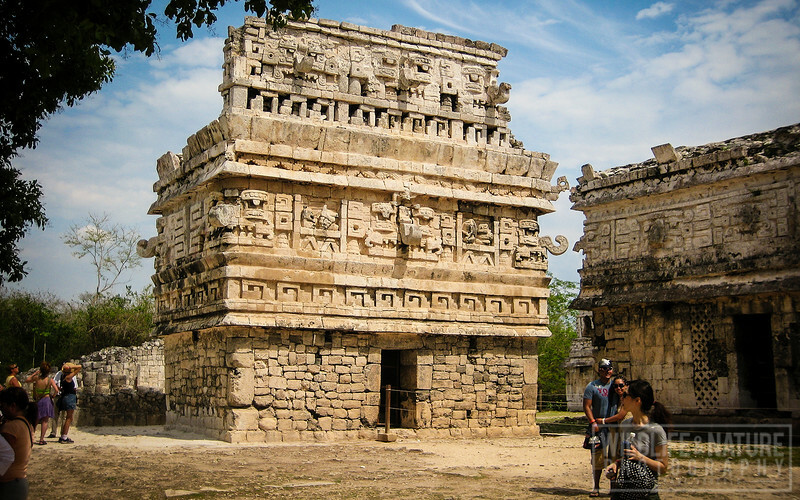 This photo was featured in the fall 2014 issue of Eastern Magazine: http://content.yudu.com/web/y5b2/0A1rhbs/Fall2014/index.html. 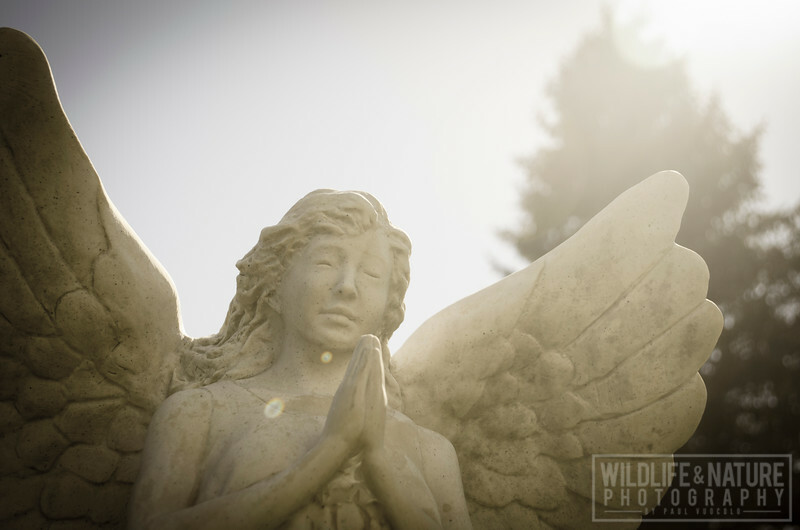 The afternoon sun illuminates this praying angel garden statue on the grounds of the Cherry Hill United Methodist Church in Canton, Michigan. 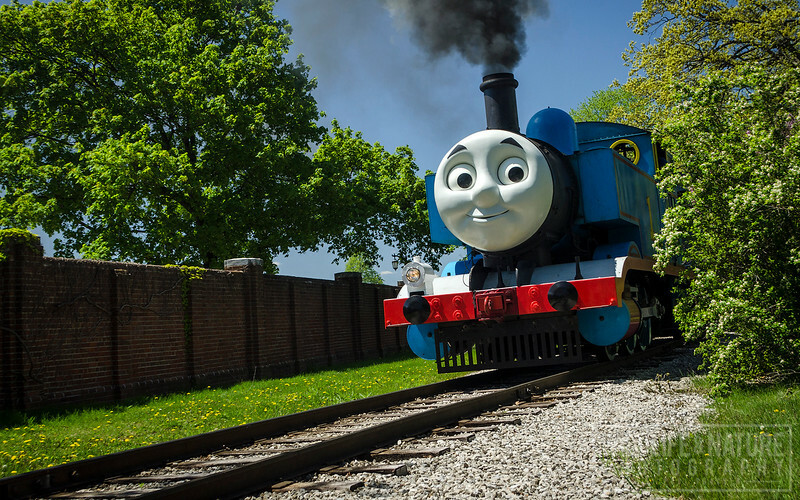 Thomas the Tank Engine rolls around the bend at Greenfield Village in Dearborn, Michigan during the Day Out With Thomas event on May 7, 2017. 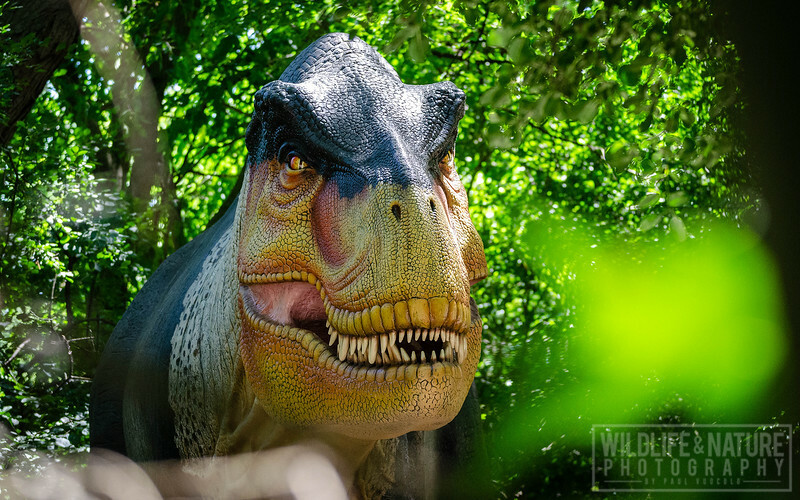 The animatronic tyrannosaurus in search of prey as part of The Detroit Zoo's 2018 Dinosauria exhibit.